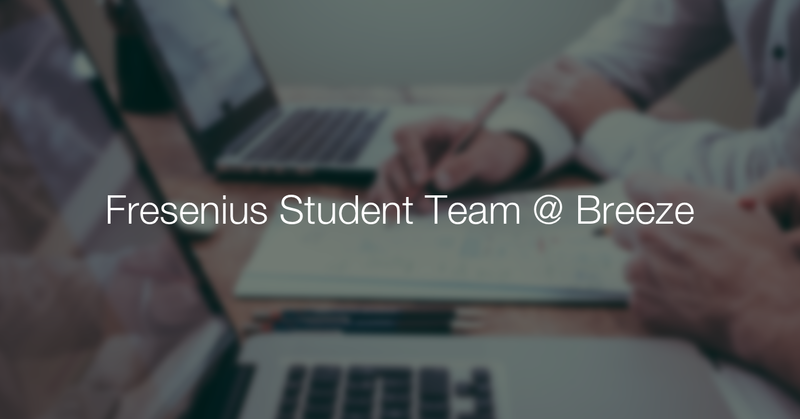 The team of Breeze Technologies has received a distinguished award from the German Federal President Frank-Walter Steinmeier for their efforts to create dense, low-cost and real-time air quality monitoring networks for cities. The Hamburg-based startup is now a “Landmark” in the Germany – Land of Ideas programme that recognises innovative, forward-looking projects. The programme aims to enhance Germany’s international visibility as a hub of ideas and innovation, of quality and creativity – in short, as a place that is helping to shape the future in a positive way. Robert Heinecke at the winners’ event of Germany Land of Ideas 2017. 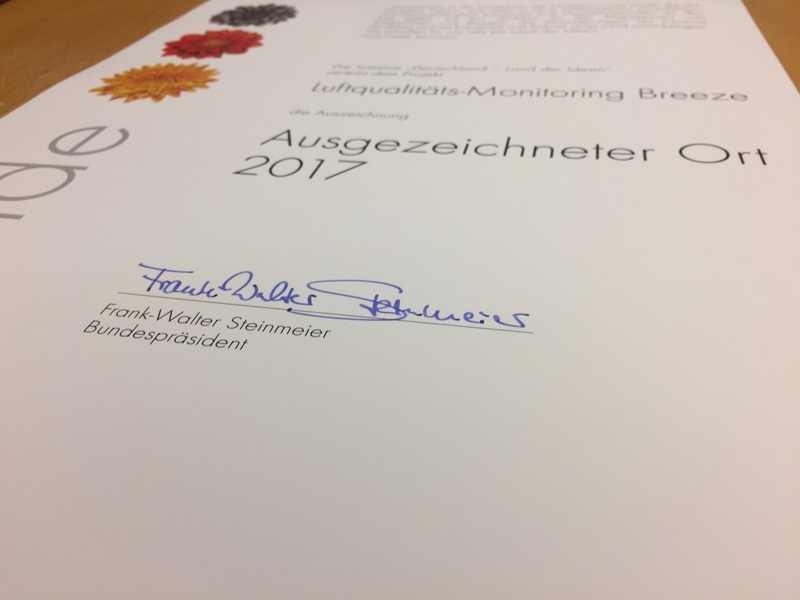 “We are very proud to receive such a distinguished award”, says Breeze-CEO Robert Heinecke. 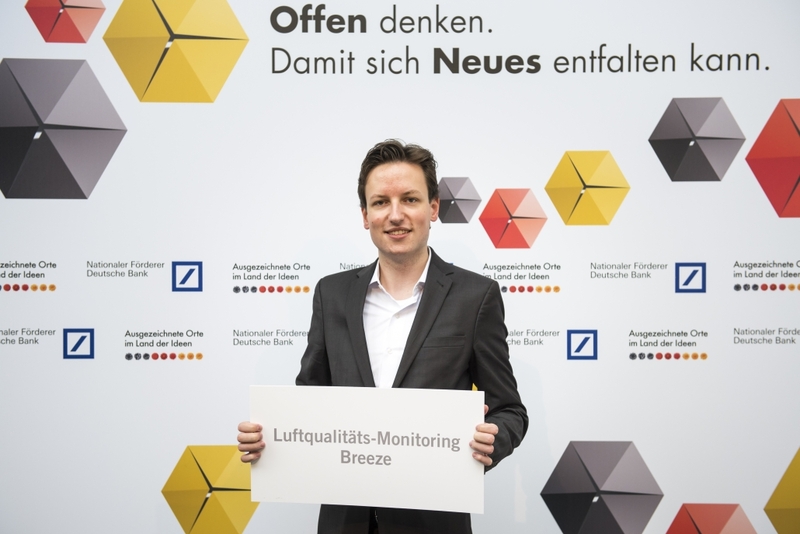 “Air pollution is one of the biggest challenges of our time and this honour shows that key decision-makers have realised this and are putting their efforts to finding measures to improve the situation.” The award has been presented to Heinecke in a ceremony on 26 June in Berlin, Germany.